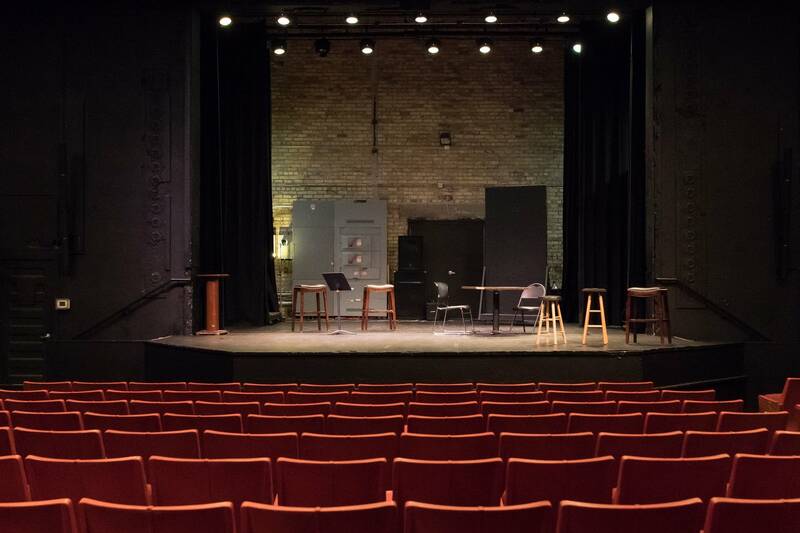 For generations, the Capri Theater — north Minneapolis' only theater — has been a multipurpose gathering and creative space. It bustles daily with an ever-changing hodgepodge of activities — from a kids' arts camp to a film festival to mayoral debates. "We're not a producing house," said James Scott, the theater's director. "The activities in this building is what north Minneapolis brings to it." 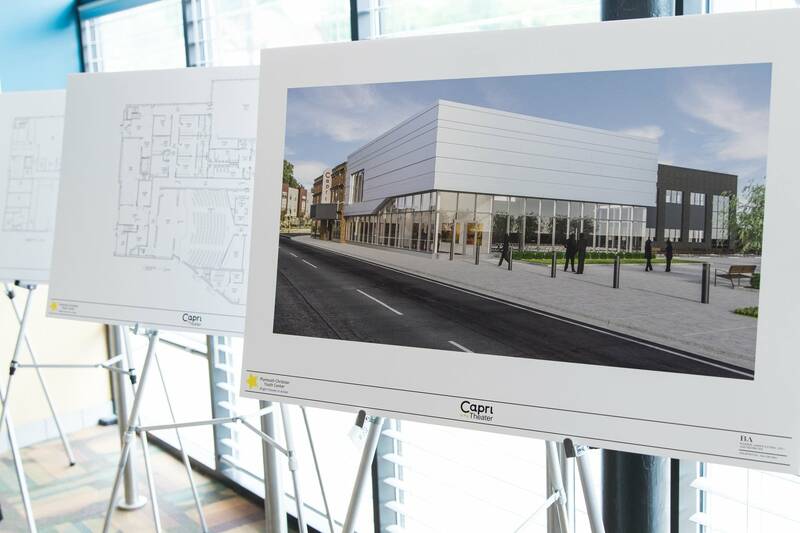 A $10 million expansion this fall will allow the community to bring even more artistic expressions to its stage. "There's incredible art in this community that just needs the space for it to be seen," Scott said. The plans will add more than 20,000 square feet to the facility, including dressing rooms and a dance studio. A public plaza with green space is also part of the expansion. 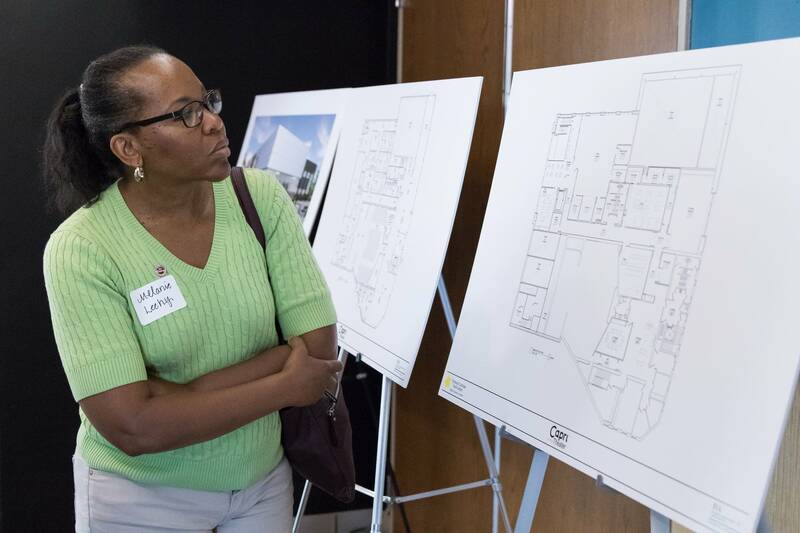 "It'll be a space where the community can gather outside of the building," Scott said. "The community has expressed a need for it." The 250-seat theater, which opened in 1927, is currently owned and operated by the Plymouth Christian Youth Center. Through partnerships, the Capri offers programs, like a youth concert series, community choir and high school theater group. But the bulk of activities at the theater is through its robust space rental business, Scott said. For example, 75 percent of the space was rented in April, he said. A new 2,000 square foot community hall will build on that business. Scott said the space could be used for meetings and events like banquets, fashion shows and poetry readings. "We'll be able to convert that room practically into anything anyone wants it be," he said. Comedian Pierre Douglas simultaneously launched his career and a stand-up comedy movement at the Capri. Douglas and other black comics said they couldn't get stage time at mainstream comedy clubs. They turned to the Capri in 2012 for its affordable rental rates and location. 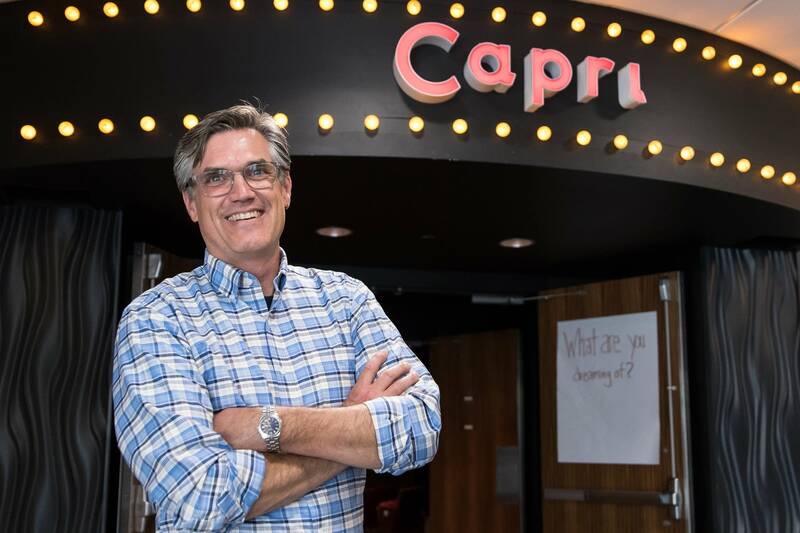 "The Capri gave a place, a stage for our type of comedy," he said. Douglas, who now does shows around the country, said the expansion will help other artists. "I'm excited about it for the artists, community, and for the Capri itself," I hope other artists take advantage of the new space." 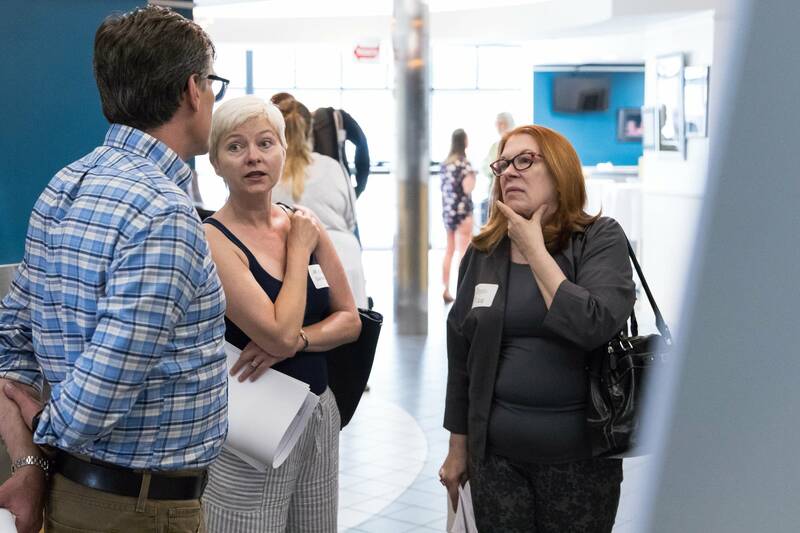 Capri's expansion plans are part of a renaissance unfolding in north Minneapolis to improve the quality of life of residents, John Bueche, executive director of the West Broadway Business and Area Coalition, said. He points to examples, like Thor Companies' new $36 million headquarters on Plymouth and Penn avenues and The Commons at Penn, a mixed-use building built by former NBA player Devean George, who grew up on the north side. Bueche called the theater a "cultural anchor" and the expansion will only further that role. The theater will be closed for the yearlong construction and reopen in the fall of 2019.